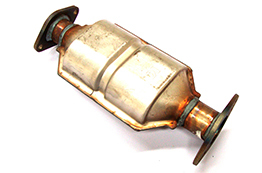 Contact us today, so we can give you the best price for your Catalytic Converter. The supply for Platinum Group Metals is increasing globally. These are the precious metals that are recovered from the processing of auto catalytic converters. 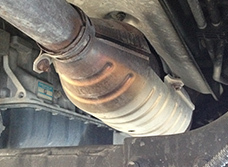 HOCC is a global buyer of catalytic converters. 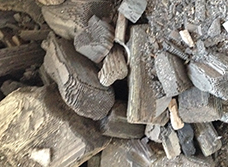 We gather the scrap catalytic converters from salvage yards, part dealers, auto repair shops and core buyers. Please call our offices to get pricing and shipping or pickup information. If you are shipping internationally we can assist you from door to door. Have Questions ? Contact us Today. Feel free to contact us today, so we may assist you with Catalytic Converters or Metal Recycling. 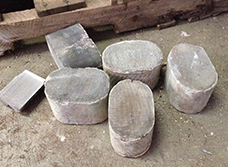 Inside this ceramic material is where the precious metals are found. Sorted with precision and guaranteed best value. Call us to Receive the Best Price. We assist with door to door shipping and importing. 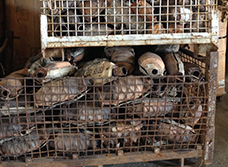 We buy any quantity of catalytic converters. Please contact our office for details. You can also email us pictures of the material and your contact information to anaortega1@bellsouth.net., to receive pricing. Our experience in shipping will allow to assist you to smoothly get the material to us quickly and the least costly. We can arrange door to door or port to port. Contact us for details.